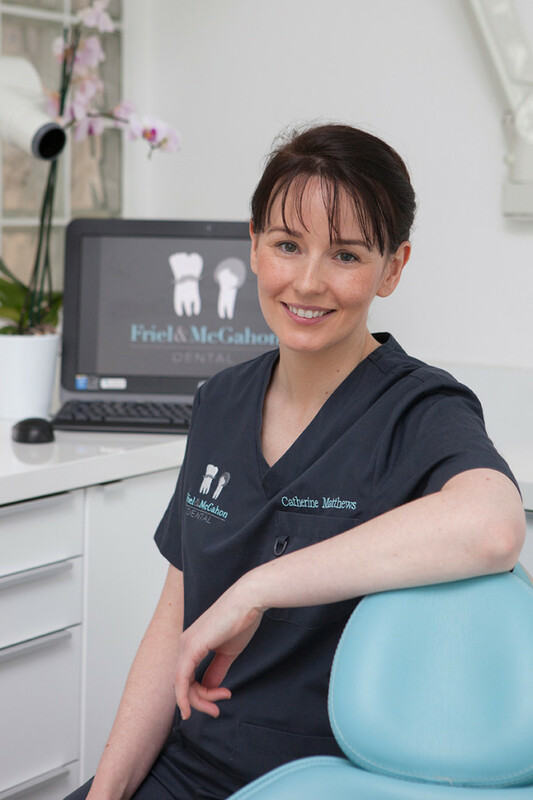 Catherine qualified in Dental Hygiene from Dublin Dental School and Hospital, Trinity College Dublin in 2000. Since qualifying she has gained experience in general and specialist practices, and she particularly enjoys working with special needs patients. She frequently attends professional development courses to ensure that patients have the most up-to-date information and treatment on gum disease. 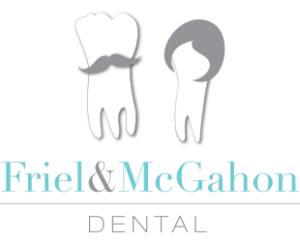 Catherine is registered with both the Irish Dental Council and the General Dental Council in the UK.